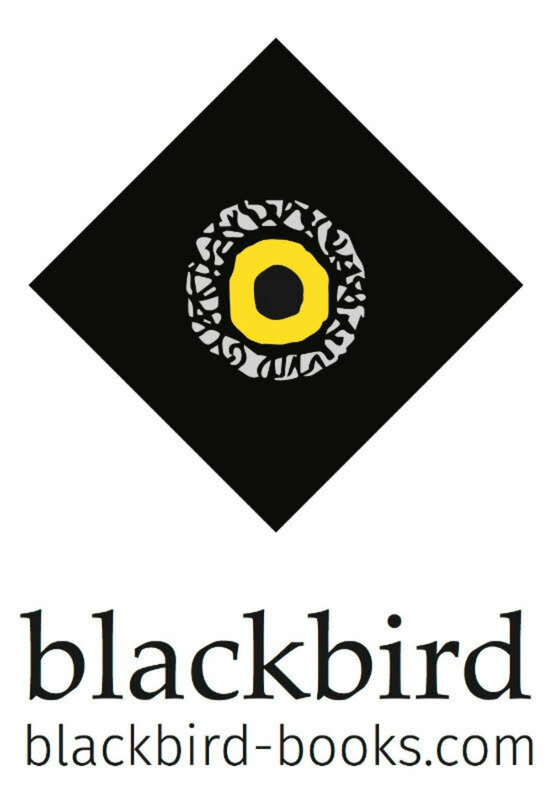 Since we launched in 2009, we have had a total of 4 interns working at Blackbird over a period ranging from 2 weeks to several months. We have given them as broad a range of experience as possible, depending on the publishing area of interest, and have helped them all we can. Visits have included seminars, like Nielsen's metadata seminar, book prize ceremonies and publishing events like the London Book Fair. Our first intern found us via Google in 2010 back at the beginning of Blackbird whilst she was still at university. She wrote and published her own book (in ebook and print) with us and is still paid, monthly, to this day. The experience she gained led directly to a full-time job with a major publisher when she left uni. Our second intern also found us via Google, requesting work experience. She worked with us for a few weeks before returning to university for her 3rd year. Our references eventually helped get her a full-time job as a teaching assistant when she left uni. "A great company. Very patient and supportive during my time learning the ropes of the publishing world. I would definitely recommend them to anyone looking to gain some invaluable experience of the sector." Our third intern also found us via Google, he was with us for a few weeks before getting a full-time publishing job. Our fourth intern also found us via Google. She quickly proved to be exceptional and took on editorial responsibilities for a novel she discovered in our slush pile. She is on a permanent high royalty share of that book and receives not insubstantial monthly royalty payments on sales (and residuals) going forward. She was also paid for several individual editorial and marketing assignments. The novel is selling very well and she has now started a full-time job in publishing. "My experience at Blackbird was by far the best of any internship I had. Whereas other publishing houses will give interns all the grunt work and not bother to really engage with them or help them to develop professional skills, editor Stephanie Zia was a fantastic mentor who gave me a lot of responsibility and guidance. I was able to really get behind the scenes of a publishing house and had a wide range of varied and interesting tasks, with a lot of freedom to develop ideas and concepts. My placement at Blackbird was invaluable in helping me attain a full-time position in mainstream publishing. "